In which G.M. 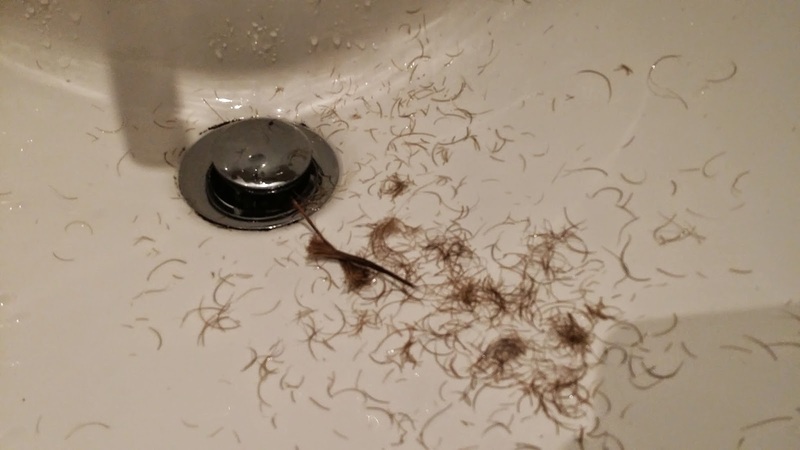 Norton bids a fond farewell to his face furniture. Its somehow fitting that on the day where many moustache journeys will begin, my own has come to an end. 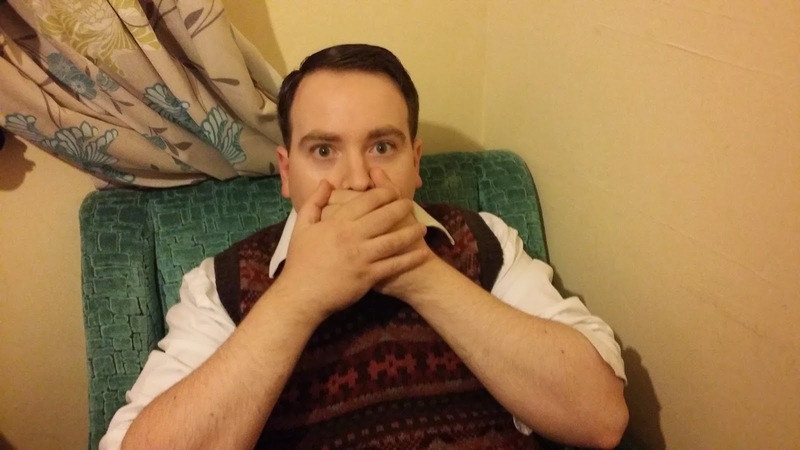 That’s right, dear reader – my moustache is no more. I realise this may have come as quite a shock to you. For twenty glorious months, I have proudly had my top lip adorned with the most magnificent of lip weasels – the handlebar moustache. But as the old saying goes, all good things must come to an end. So, why have I committed such a wanton act of vandalism to the face? Well, as I’ve previously mentioned on the periodical, my beloved absolutely loathed my lip weasel. I was hoping it would grow on her, as it were, but as each day passed by, her feelings for my face fur sunk to lower depths. Therefore, I decided to do the gentlemanly thing and bow to the wishes of my good lady. I must confess, I hardly recognise myself. The moustache has become a real part of me and an embodiment of Norton of Morton. The experience of being the proud custodian of an over-sized soup strainer has been quite extraordinary. The most marvellous social experiment imaginable. People have stopped me in the street to comment on it and to ask for a photo. It’s a super conversation starter. I’ve had white van men beep their horns and shout words of encouragement. Children have smiled with joy at the sight of a moustache of Captain Hook proportions. The quizzical looks and second glances became second nature, part of my daily routine. I shall miss it all. Both my daughters loved it too. My youngest doesn’t remember me without it and was in tears upon it's removal. My eldest was upset too, telling me how much she would miss it. Of course, it means that my prestigious membership to the most exclusive club in town, The Handlebar Club, has now ended. I may now be handing back my maroon tie, but I intend to exchange it for their blue tie instead and revert to a Friend of the Handlebar Club. You can too, if you wish – it costs just £10 per year. I absolutely loved being part of such a gentlemanly club. I've met some wonderful chums and despite my lack of handlebar moustache, I'd still love to join them on future First Friday meetings. I fully realise that face fur is not everyone’s cup of tea and some of you will be pleased to hear the news. 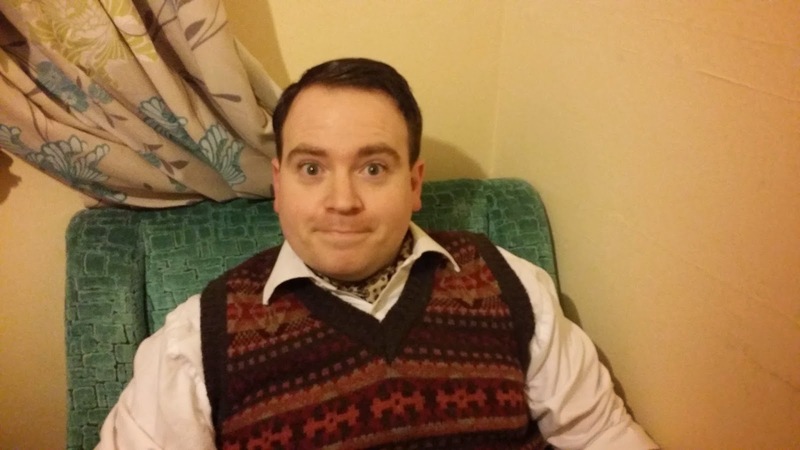 Indeed, when Bertie Wooster started cultivating a moustache, Jeeves was aghast. To help you come to terms with this surprising news, draw strength from my Instagram page which will serve as a lasting tribute. The moustache's final 31 days are captured in all its hirsute glory – simply search for #Tashtober. There's also some showing my Legends London-covered barnet, for hair fans out there. 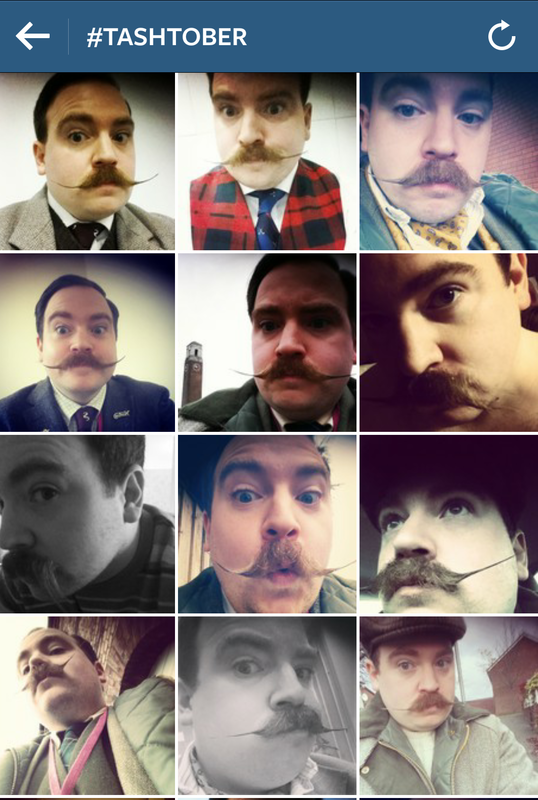 If you are beginning your moustache journey today with the start of Movember, I wish you the best of British. I can’t recommend it enough. Perhaps my moustache grower’s guide can assist you on your hirsute way. 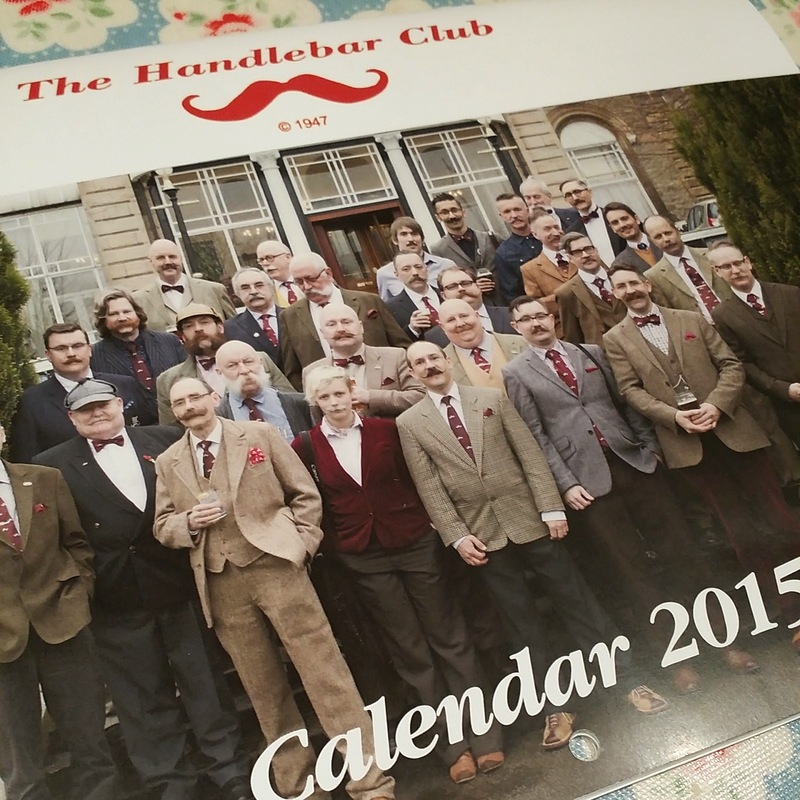 On a conjoined topic, a Handlebar Club 2015 calendar has been produced and a copy can be yours for a paltry ten English pounds. Money raised will be going to the Stepping Stones Downs Syndrome Support Group. See, I told you the chaps at the Handlebar Club were good eggs. I bought my own copy and will enjoy coming face to face with moustaches each month. It just won't be my own. Aww what a shame, but never mind, I'm sure another one will be on the books one day. Clark Gables will suit me also well and don´t disturb her during our love-attacks. Now I wear this small one and both sides are happy.